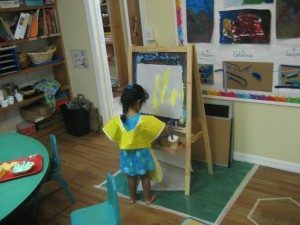 Lee Academy’s Early Childhood (EC) Program provides a wide range of experiences, opportunities, resources and contexts that engages, stimulates, delights, and supports the children’s emotional, intellectual, and academic skills and needs. The EC curriculum introduces, reinforces, and emphasizes basic academic skills and knowledge through formal instruction. The curriculum concurrently recognizes the importance of fostering intellectual dispositions and the child’s natural inclinations. Through working on In-Depth Studies that integrate the full curriculum, students are motivated to achieve mastery of academic skills while exploring and experiencing their intellectual pursuits. 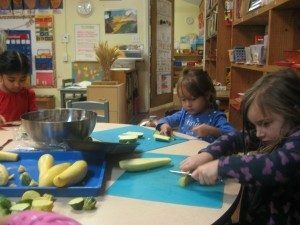 The EC Program is proud to lay a foundation that creates the best “school readiness” experience that will encourage initiative, self-regulation, and active participation in which the child is beginning a life long journey of experience and education. 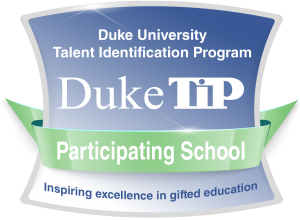 is a critical component of the student’s development. Each child experiences daily activities that blend rigorous phonics with literature and experiential whole language practice. 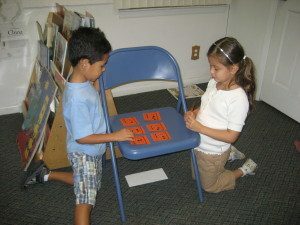 Meaningful literacy activities are performed often by each child (such as reading and writing the morning message, writing in journals, creating a book and sharing it in the Author’s chair, and independent reading). Songs, poems, dramatic plays, BBC movement activities, and leading group time are all ways that the EC student is actively engaged in literacy development. The EC program strongly supports a Language Arts program in which students spend their time reading and reflecting with numerous opportunities to engage and initiate. 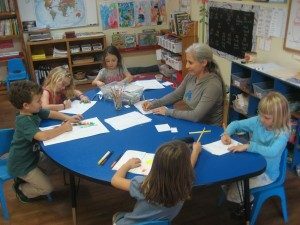 Teachers will work in small groups and individually, instructing children in phonics, sight words, decoding strategies, vocabulary, spelling, comprehension, publishing and journal writing. 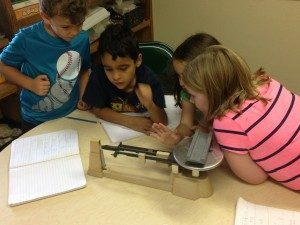 In addition to direct instruction on a daily basis, all students initiate their own concepts and thoughts in the Reader’s and Writer’s Workshop where each practices and refines the concepts that are most beneficial and meaningful to each child. 1. Modern Curriculum Press Phonics helps students become fluent readers. MCP Phonics develops spelling, recognizing words in context, and uses phonics in word-building and personal writing. 2. Junior Great Books Program is a read-aloud language arts program that refines and extends students’ skills in reading, thinking, and communicating. The program uses well-crafted, multicultural reading selections that are rich in ideas and invite a number of interpretations. Through consistent use of the program students develop their reading and thinking skills by asking questions, formulating and sharing their opinions, and supporting their ideas with evidence from the selections they read. 3. 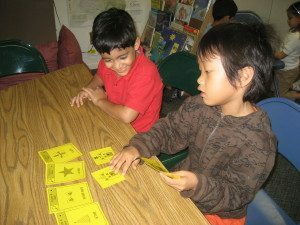 Starfall Reading Language Arts program and Project Reads are used as additional support for extra practice within guided reading and independent reading times. -Practical Life is an activity that involves many of the tasks that children see as part of the daily routine in their home, including items normally found in the home. 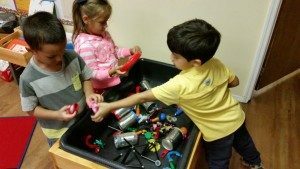 These tasks promote muscular coordination and assist with the development of fine-motor control and concentration skills. Children build many cognitive skills while exploring things that are familiar with everyday life. – Work Time is a scheduled part of the day that is intended to be student driven. During this time, children are busy choosing activities while pursuing their own interests and fostering their intellectual curiosity and their natural inclinations. Students may be seen developing parking lots in the block area, which demonstrates exploration and execution of spatial awareness, creating jewelry, which demonstrates exploration of engineering and physical sciences, and constructing books, which evaluates parts and wholes. This “play” is truly valuable work where each is fully active and participating in meaningful experiences. 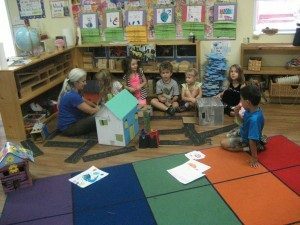 – Outside Time is an opportunity for free play that fully engages all levels of development including academic development. 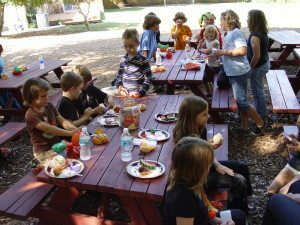 Outside time can include but is not limited to playground time, symbolic play and role-playing, gardening, games, and water / sand tables. Children who experience more undirected free play outside show stronger signs of executive function, which is a student skill that is a strong predictor of student success. – Art, Dance, and Music are activities that cross over into all academic, intellectual and developmental areas. Students are fully immersed in the Arts daily. 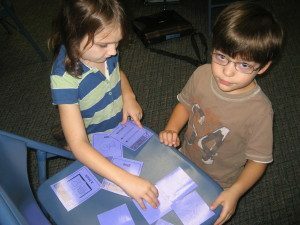 These activities give children the opportunity to express themselves and analyze themselves as well as develop at their own unique pace. is introduced and studied by all Early Childhood students by visiting Senora Amalia in the big building. Within EC we reinforce this study by incorporating Spanish into our daily lessons with our target based on fluency. A Friday Folder will be sent home on a Friday and needs to be returned the following Wednesday. Homework is an important home to school connection. Please work with your child to establish a ritual of completing weekly homework so that he or she is prepared for the activities and the extensions within the classroom. There will be three times during the year that children will be assessed using a developmental checklist and a reading assessment. Work will be sent home weekly so parents can see development as well.